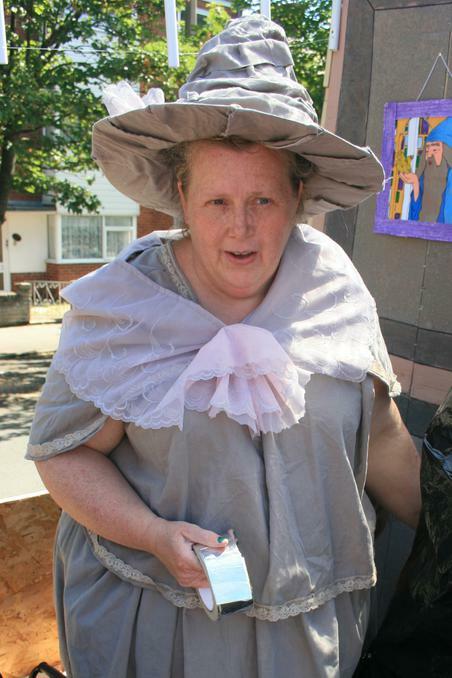 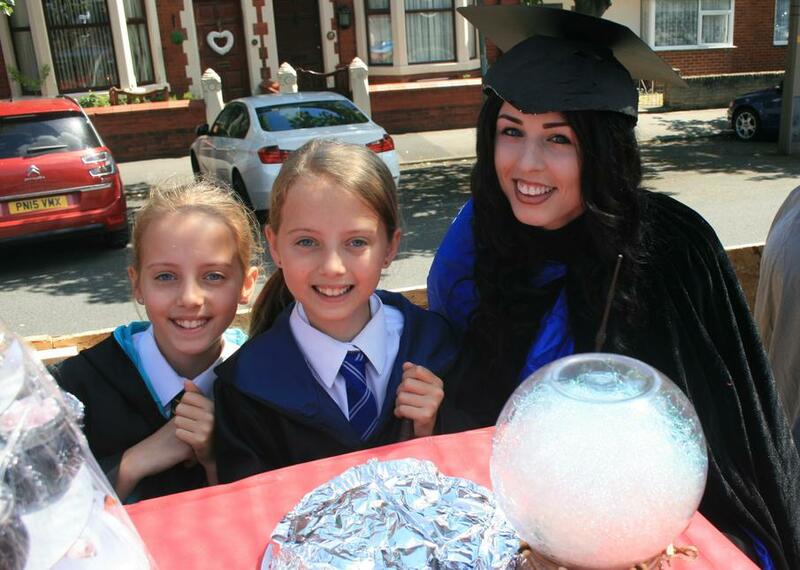 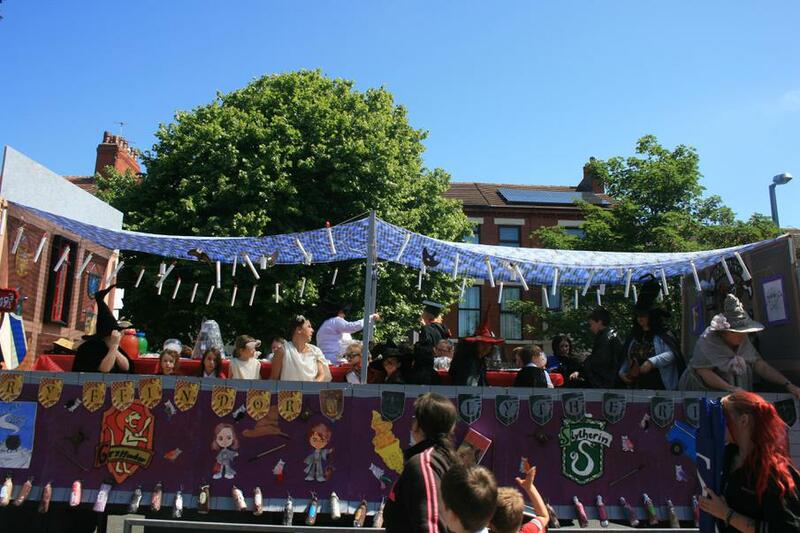 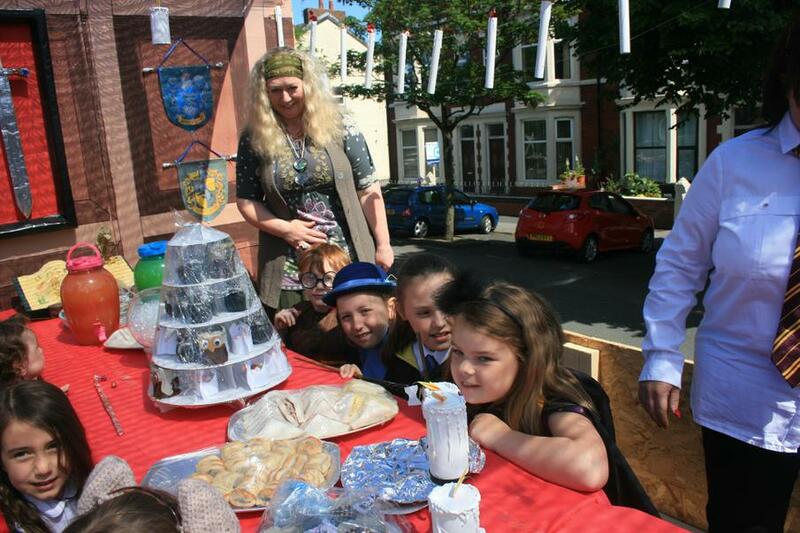 On Saturday 18th June, our school took part in the Fleetwood Carnival with entering our own float linked with the year of reading. 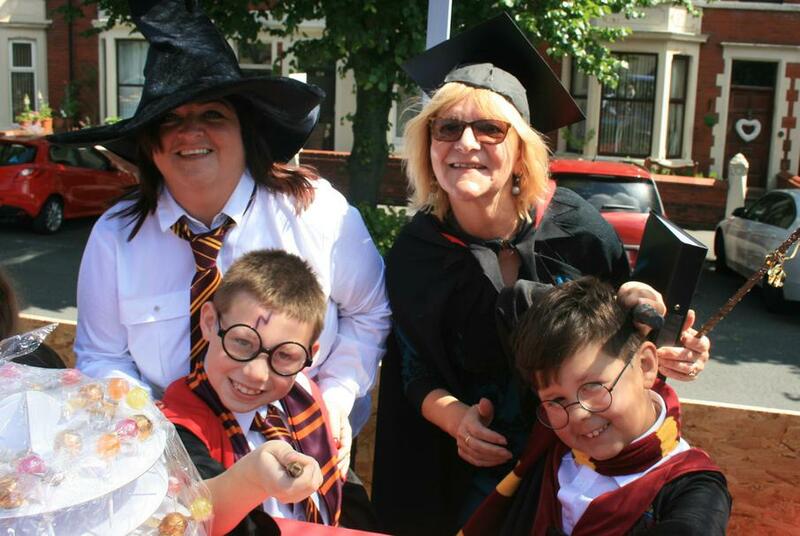 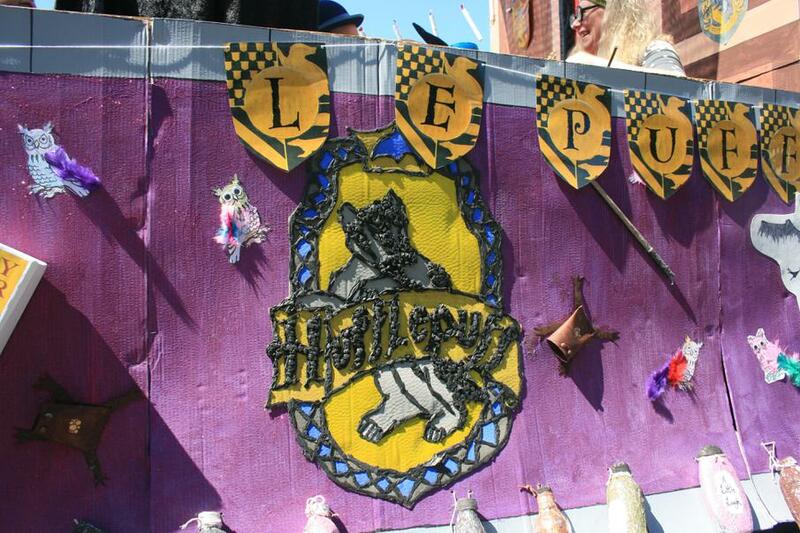 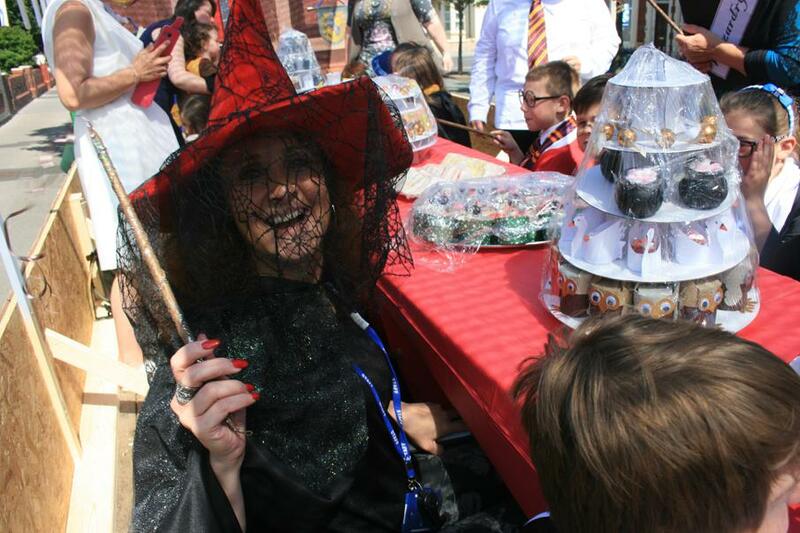 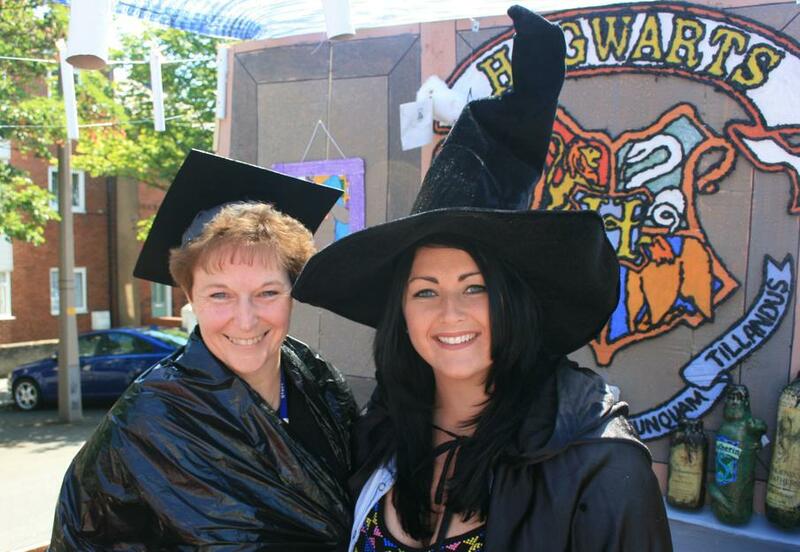 We chose J.K Rowling as our author with a Harry Potter themed float. 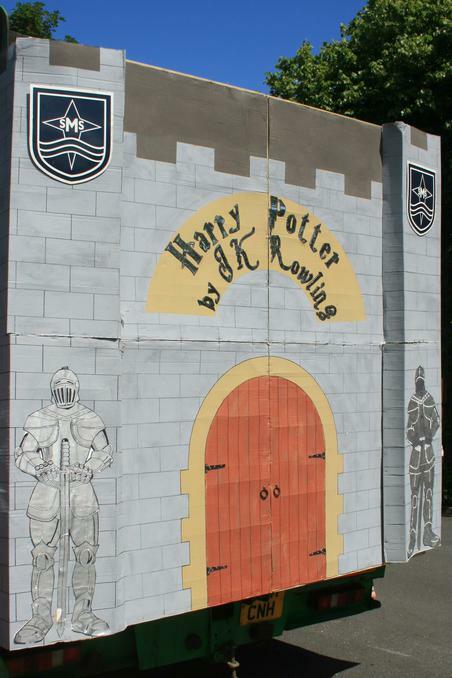 Many thanks needs to go to Mrs Thomas and other parents who spent many afternoons creating their masterpiece....we're looking forward to next year already! 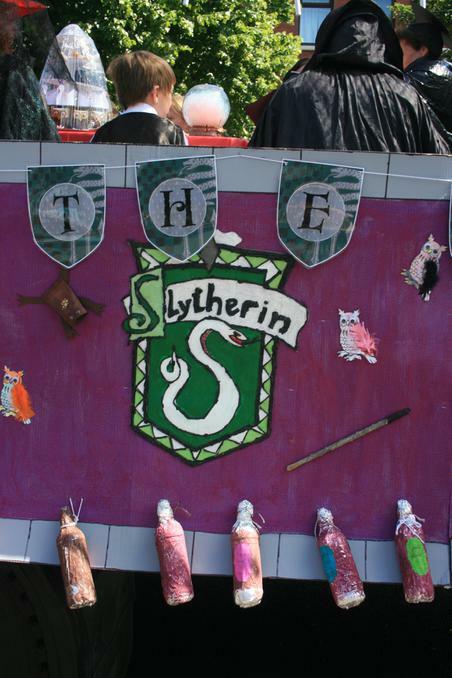 We were placed 3rd out of 5 schools - well done to everyone!